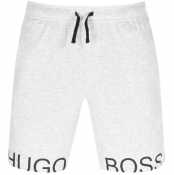 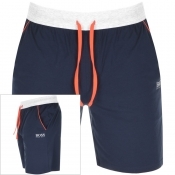 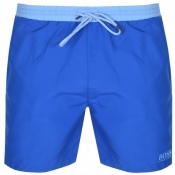 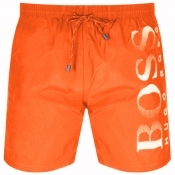 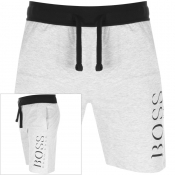 Designer Shorts For Men By Boss Business. 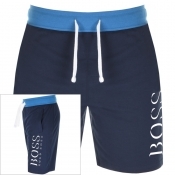 In soft colours and subtle prints, shop Boss Business shorts on Mainline Menswear today. 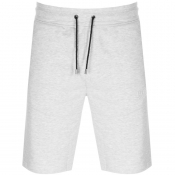 Shop Our Cyber Week Deals Today!